If you’re using CBD oil or another type of dagga treatment, cheaper alternatives may be available than your current brand.  Shop around and use online price comparison services to determine which suppliers have the medical marijuana you need at the lowest price. Or create a spreadsheet and keep it updated with costs from different suppliers and contact details. If you are smoking your dagga treatment or taking it in the form of edibles, consider growing your own instead of purchasing from a seller. This is a good long-term solution for making dagga treatment cheaper. Changing legislation mean that it’s now possible to grow weed in your home without fear of legal ramifications. Extra costs for filters if you’re rolling dagga cigarettes or joints to take your medical dagga add up. Instead of using filters and papers for rolling, get a ‘bong’ or pipe that you can reuse. Not only will it save you money in the long term, it’s also an eco-friendlier alternative. As with many other necessities, you can make dagga treatment cheaper by buying a month or more worth of supplies in advance. Just make sure you use a reputable supplier who offers pure cannabis that has not been cut with other substances, or CBD oil that is certified 100% pure. It’s all too easy to smoke or take edibles daily. Yet if you want to save money and make your dagga treatment cheaper, try to skip days and use your medical marijuana supply when you truly need it. That way a little will last a lot further before you must purchase more. 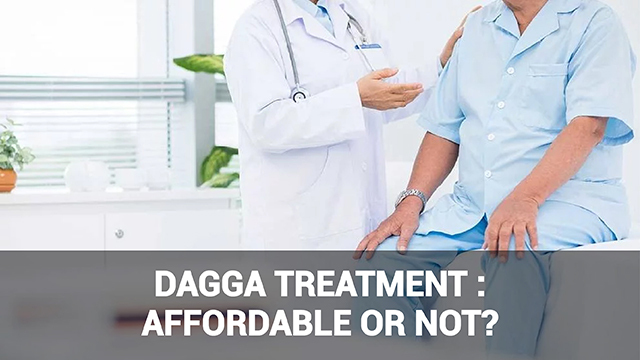 Dagga treatment is a lot more affordable than many traditional treatments and therapies that use expensive machinery or contain laboratory-synthesized compounds. Try the tips above to make your medical marijuana use more affordable.